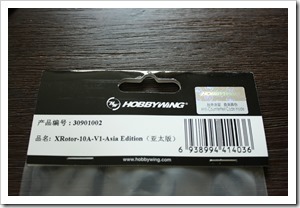 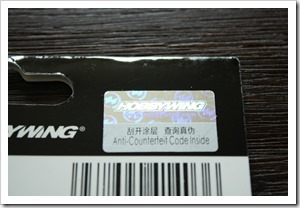 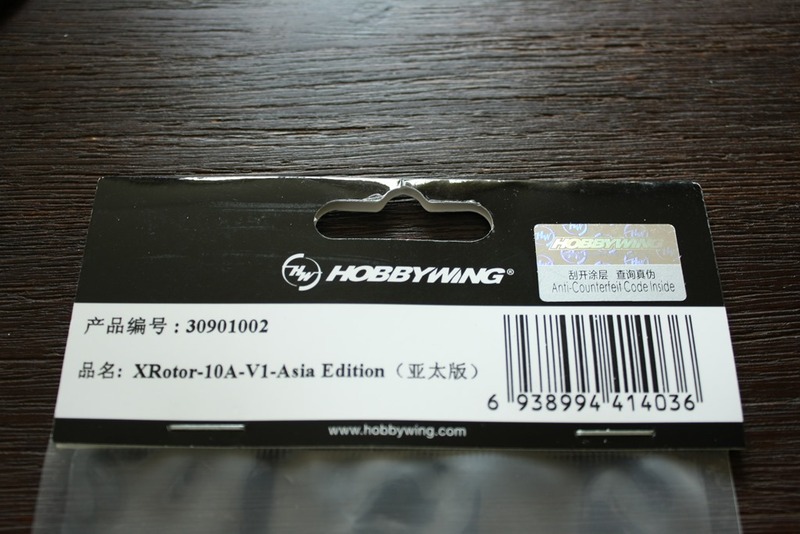 I bought the T-Motor MN1804 2400kv for my SG Acro quadcopter about two months ago. 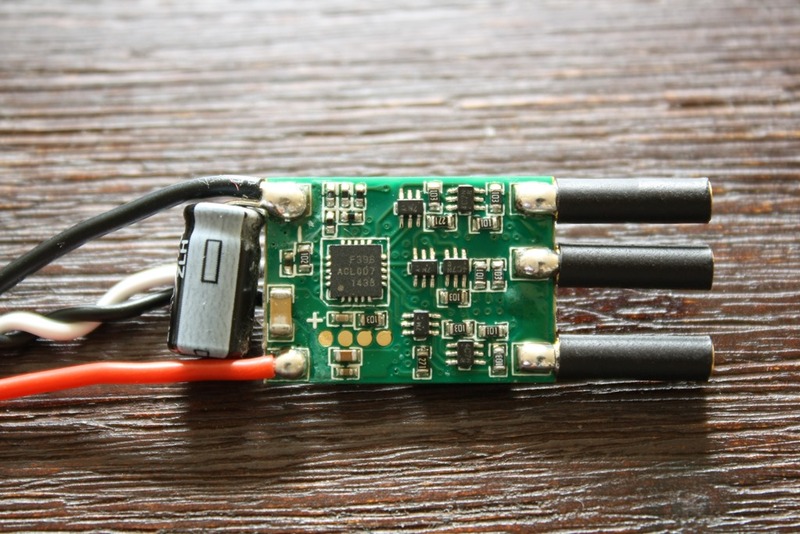 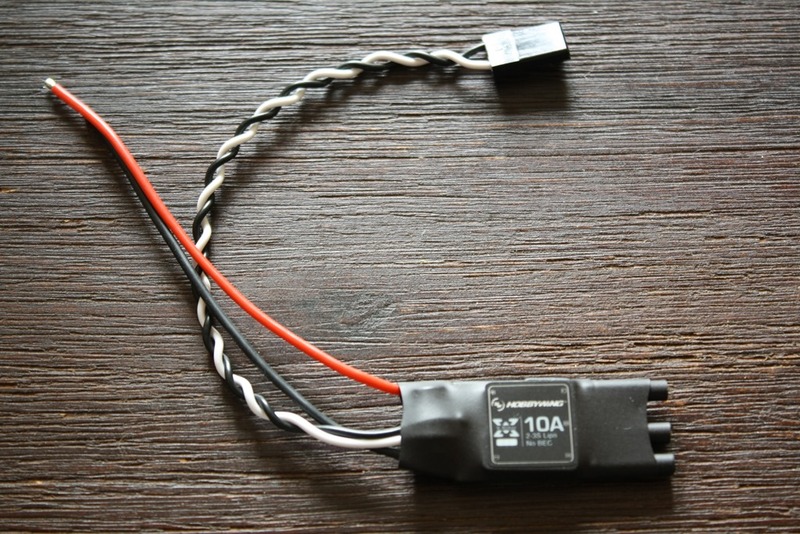 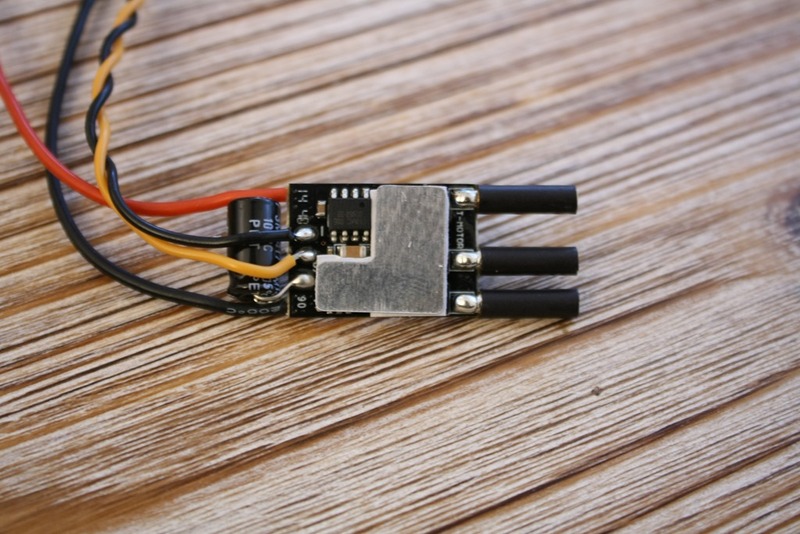 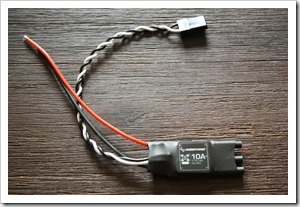 It is something between the smallest T-Motor MT1306 and the bigger MN2206. 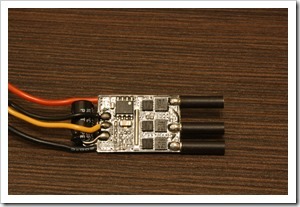 Weight is only 16g. 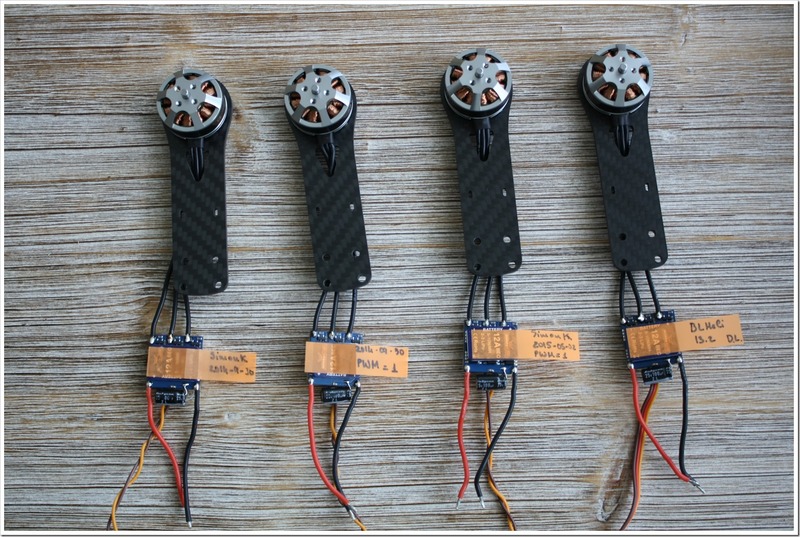 Most of the time I have used these motors on my quad with a 5×3 carbon propellers. 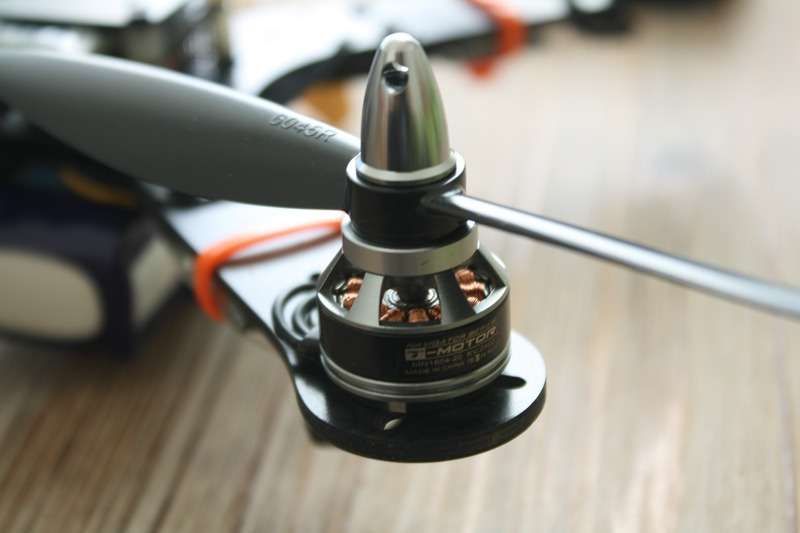 Yesterday I decided to put 6045 plastic props and I was amazed. 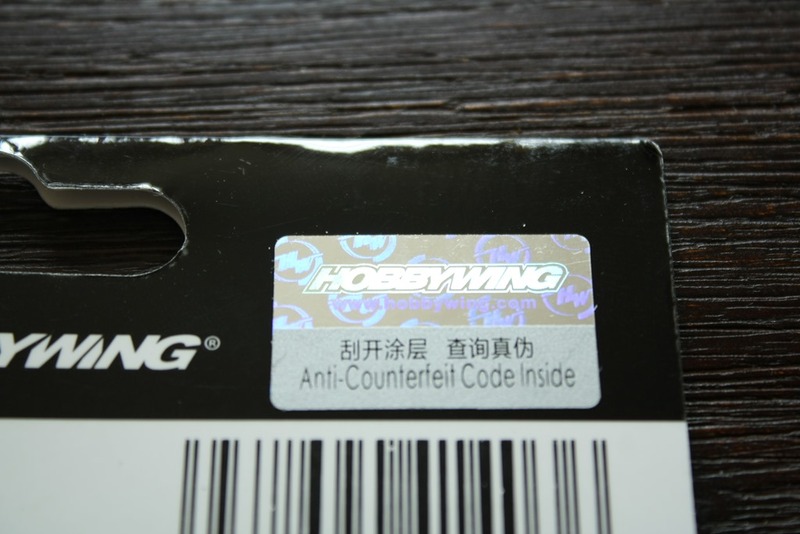 It flies much smoother and it is very quiet too. 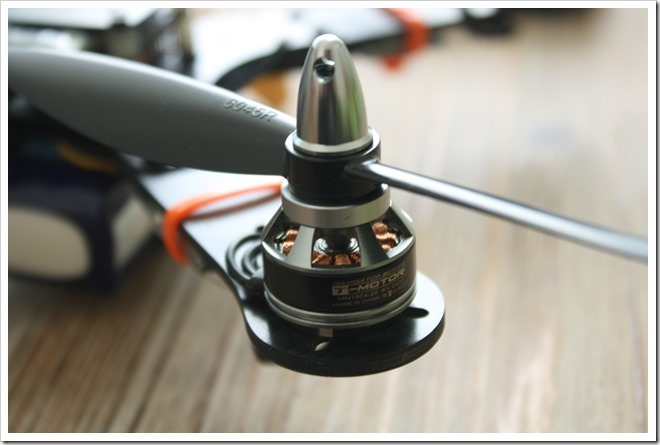 I was not sure if these small motors can handle 6” propellers on 3S battery, but that was not a problem. 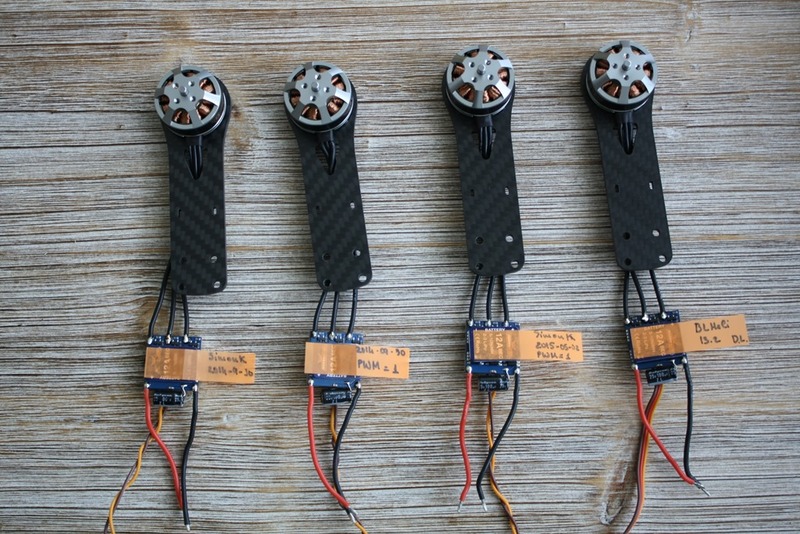 After an acro flight with lots of flips the motors were barely warm. 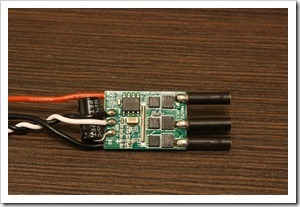 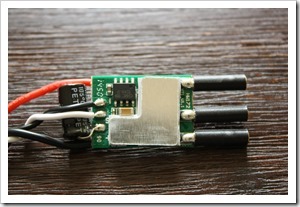 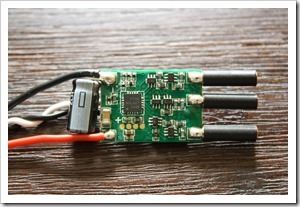 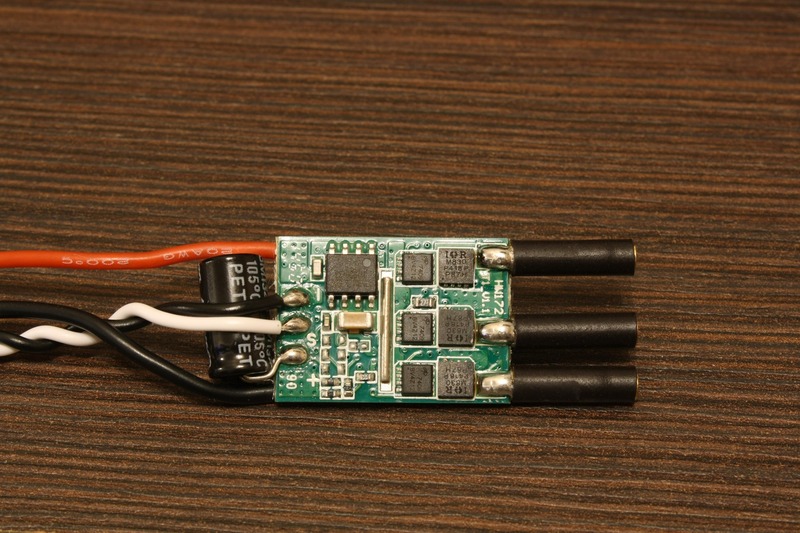 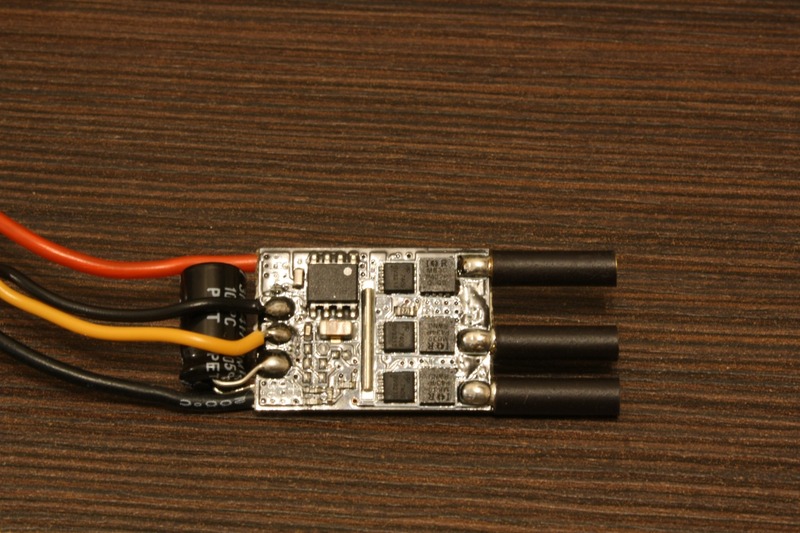 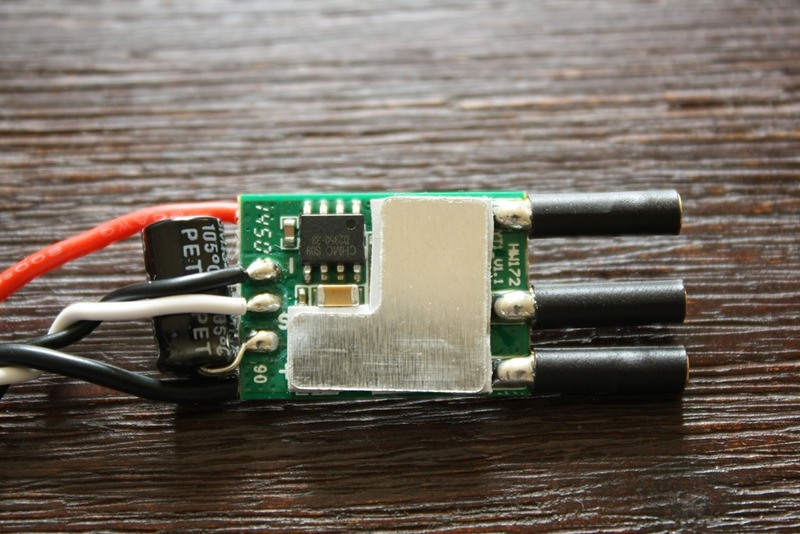 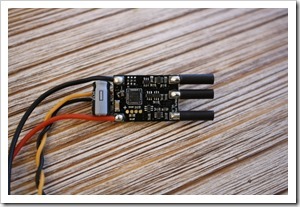 A bit more data: AUW is 335g with 3S 1300mAh battery. 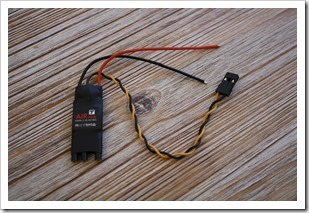 Copter hovers on about 33-35% throttle. 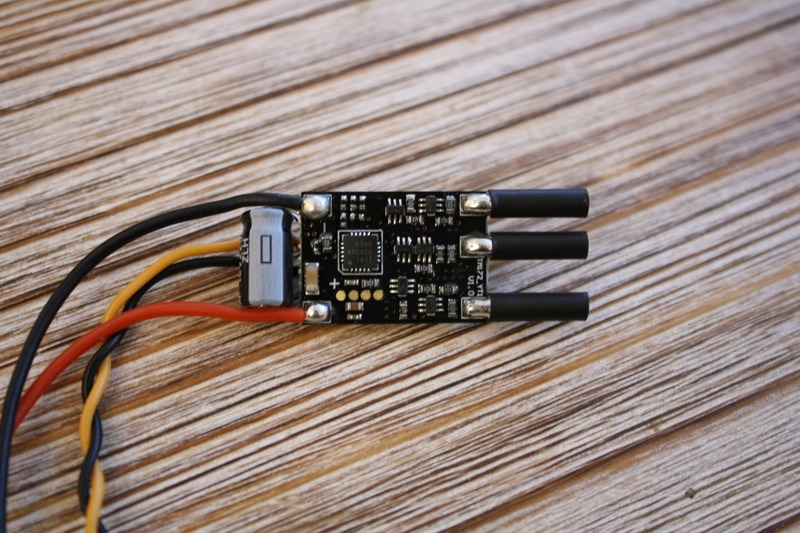 Current is 5A at hover, which makes only 1,25A per motor. 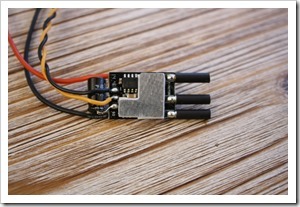 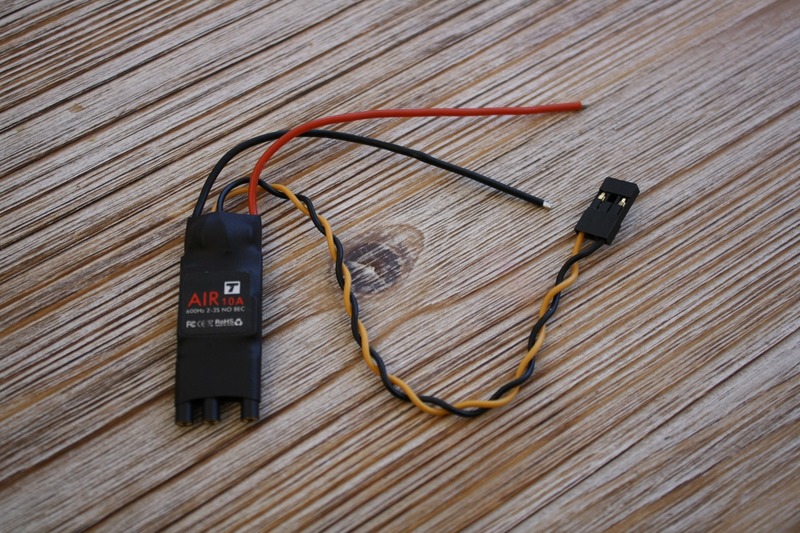 Achieved a 12min acro flight on 3S 1300mAh.